The right pulls and handles can make or break a kitchen design. 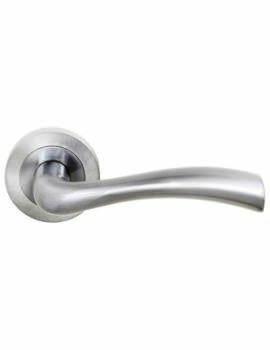 Cheaply manufactured or poorly selected cabinet handles can look unattractive and may be awkward to use, whereas well-chosen handles put a satisfying finishing touch to a kitchen. As well as visual appeal, you also need to consider materials, cost, and ergonomics. 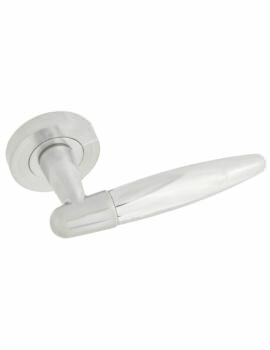 Our range of stylish cabinet handles includes everything from finger-pulls to bar handles, in a variety of materials and finishes. 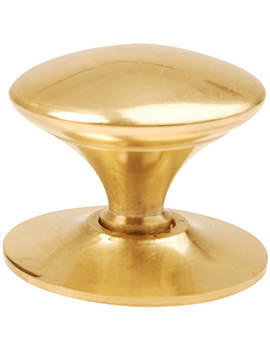 Cup handles are handles made from a small half-dome, usually of metal. 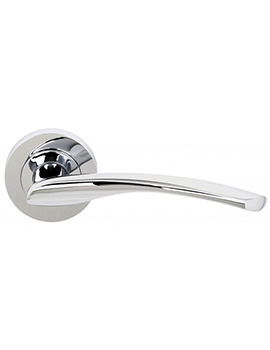 They have a sleek curved appearance, providing a graceful effect. Aside from their aesthetic appeal, one advantage of cup handles is that they are easy to use for people with compromised hand function. Since they don't need to be gripped but can simply be pulled with three or four fingers, cup handles can be a practical choice for those with arthritis or a weakened grip. Bow handles use a curved piece of material (wood, metal, etc. 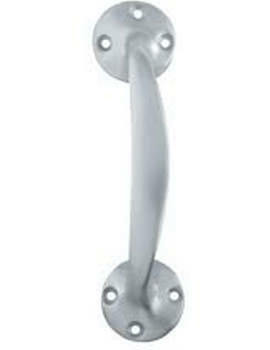 ), usually mounted on standoffs. 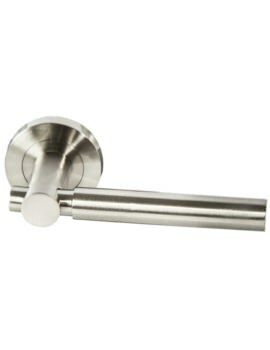 Bar handles are similar but use a straight length of material. Both come in a variety of styles, from nostalgic decorative models to up-to-date minimalist designs. 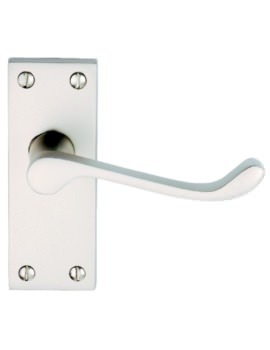 Like cup handles, bow and bar handles have the advantage of being easy to operate with reduced hand mobility — especially more generously sized handles. 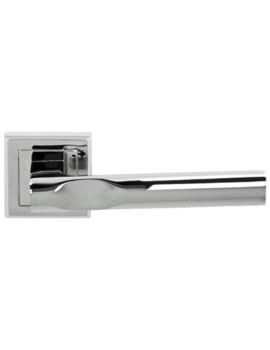 Flush handles are set into a small recess in the cabinet doors so that the handle is level with the door's surface instead of protruding. This creates a smooth, contemporary look for an unfussy, modern design. 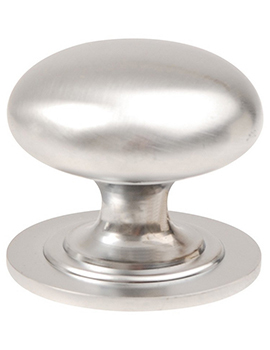 Cabinet knobs are round or oblong handles available in a range of different sizes and designs. Usually attached with screws, they're a classic type of door opener. Finger pulls offer an unusual alternative to the usual handles and knobs. 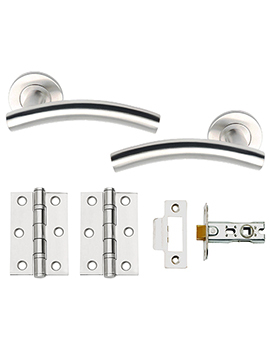 They are overhanging sections of material, usually metal, that are fixed to the top or side of a cabinet door. 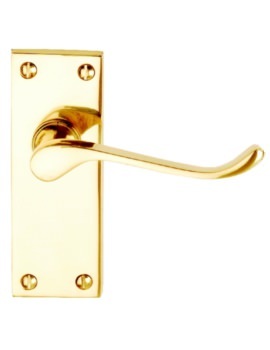 Some designs are very minimal, consisting purely of a metal bracket with a slight lip that protrudes from the door. Others are given a decorative finish and become ornamental features. Why Select us for Cabinet Handles? 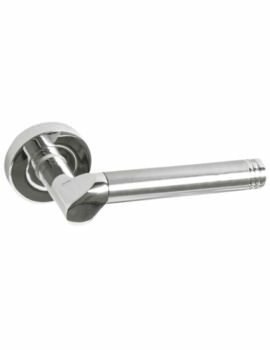 Whether you're installing a brand-new kitchen or giving an existing kitchen a whole new look, we have an outstanding selection of beautiful, durable cabinet handles and fittings. 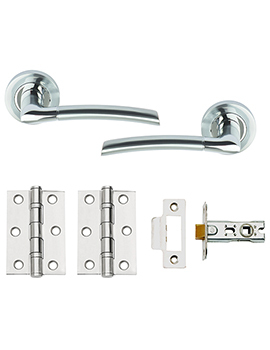 Whatever the style of building, our range has the perfect design for you.